Have you ever listened to a song that starts with a drum roll, chop or groove and instantly you know which song follows? Our Rhythm Crew specialize in contemporary drum set licks and grooves which conjure the atmosphere of sports stadiums and the energy of rock anthems through a wide variety of music styles. The Rhythm Crew has been utilized by major marathons at strategic performance points as well as major sporting events nationwide. 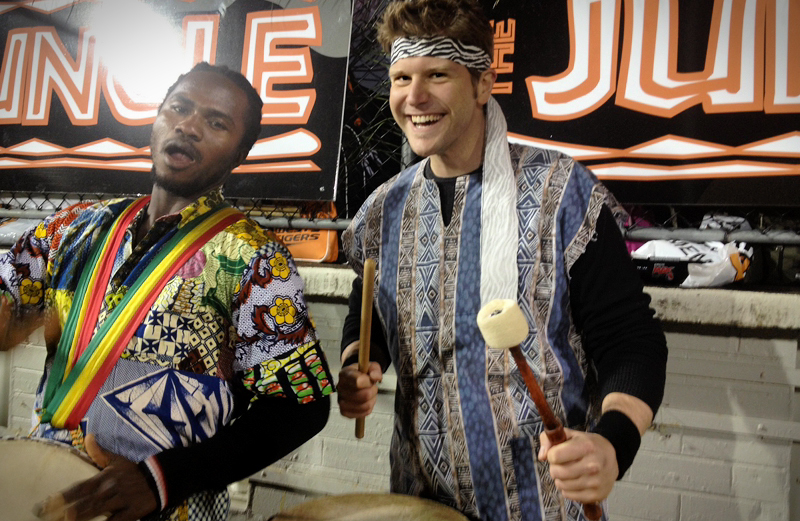 These drummers are a fun and highly entertaining option for creating a buzz at your next event... a surefire way to rally the troops and get them cheering louder! Everybody feels the urge to move when a samba hits the airspace! Donning bright costuming, our Brazilian drummers deliver colorful performance and rhythms in a truly unique and wonderful way. Capoeira music sees drum and dance come together combining elements of dancing, combat, and music, while stressing interaction between performers, musicians and observers. This is a spectacular performance option for any party or dance floor atmosphere! 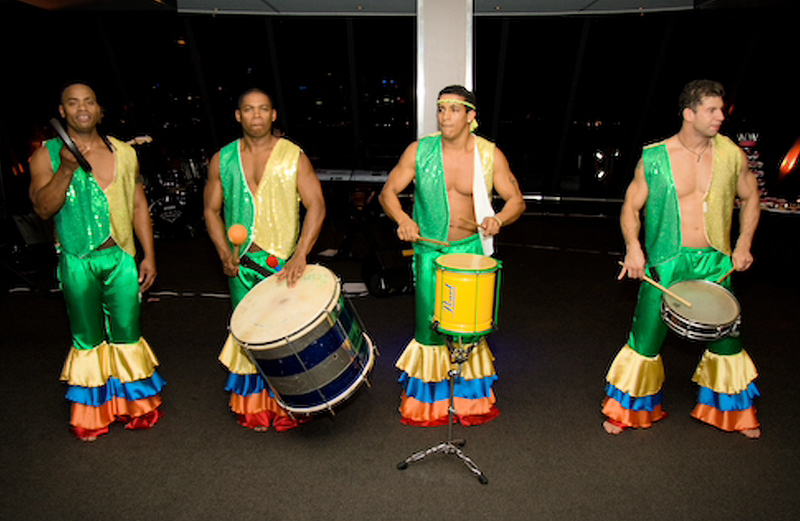 Afro-Brazilian music is a mixture of Portuguese, Amerindian and African music, encompassing a wide variety of styles. The Carnivale sees the raw power of African drum and dance mesh with the colour and vibrancy of Brazilian Capoeira performance creating an energy charged festival atmosphere! 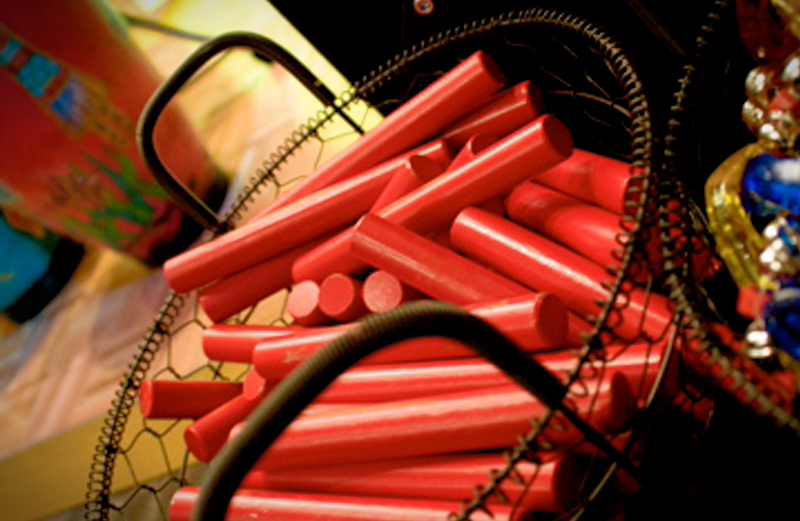 The Carnivale is offered as both a stand-alone performance as well as an interactive form, where various hand percussion instruments are distributed form baskets weaving through your event space. Between the infectious grooves and instruments in hand, watch your event space transform into an interactive festival in no time! High impact and commanding attention, marching and snare drummers create the perfect fanfare drum salute! Drags, Paradiddles, Triplets, and Flams... what do they all mean?! 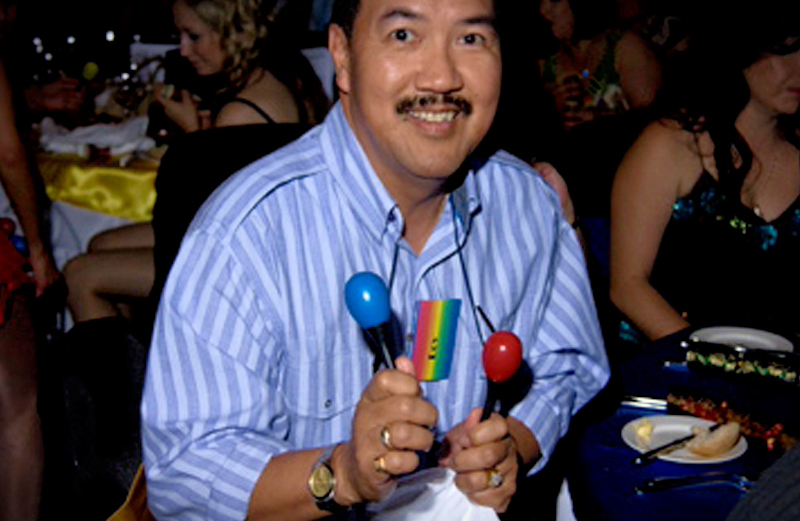 Drum rudiments form the extensive language of snare drumming. Pipe Band and Military/Marching performances are an awesome display of discipline and coordination.